Total Highspeed Internet Solutions is a locally owned and operated Internet Service Provider (ISP) with main offices stationed in Nixa, Missouri. Total Highspeed has more than ten years of experience in the wireless internet business and their support staff comprises some of the most intelligent and knowledgeable personnel in the field. 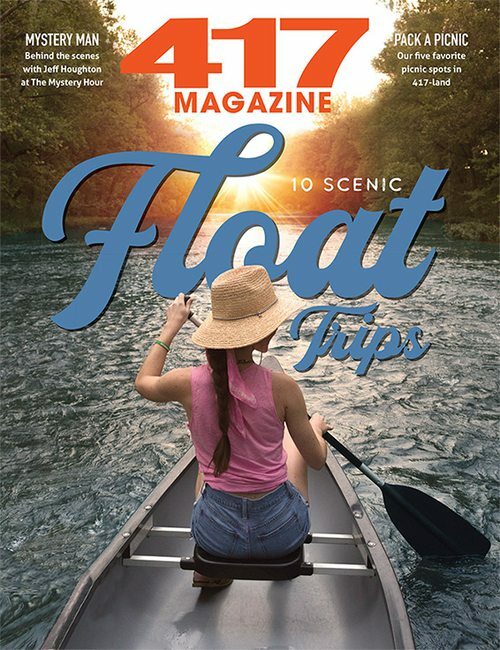 Total Highspeed are the largest Wireless Internet Service Provider (WISP) company in southwest Missouri and were the first in the nation to deploy Motorola's Canopy™ platform in a rural market. 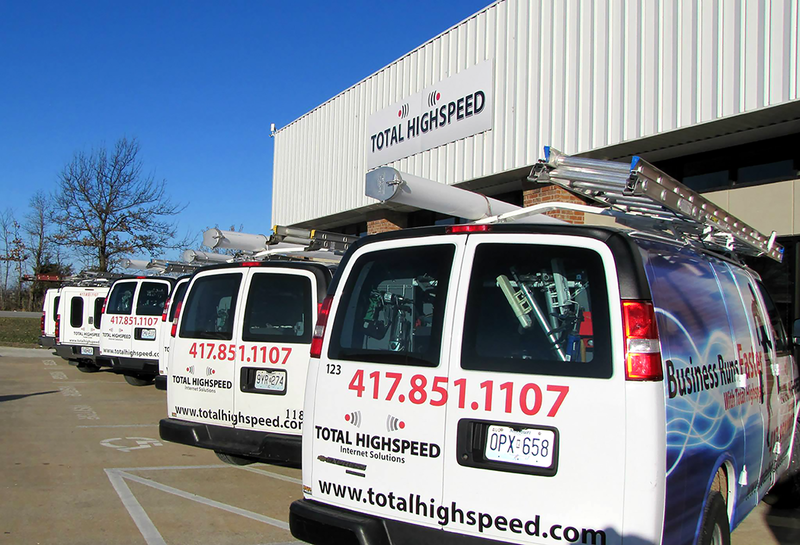 Total Highspeed continues to strive to be the best in their business and offer competitive rates and plans that suit customers needs. 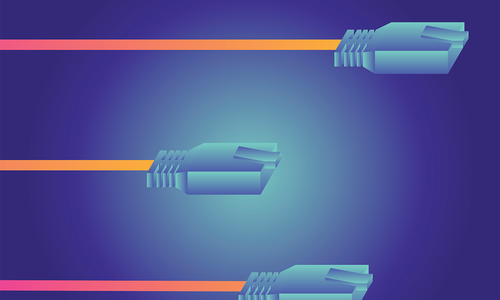 We break down gigabits and megabits to get you up to speed.